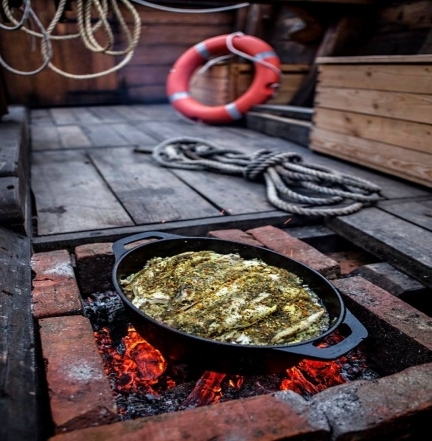 If you try to taste all the traditional Lithuanian dishes, you will have to take your time in Lithuania. 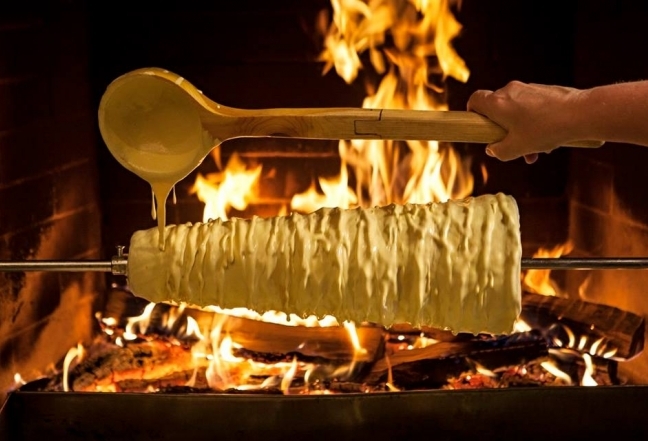 Lithuanians have a long tradition of hospitality, and the country’s hostesses cook so wonderful dishes that you will just want to lick your fingers and eat it again. 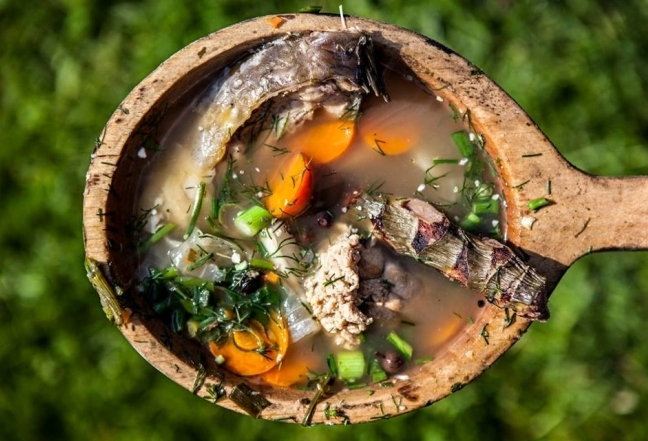 Although the Lithuanian cuisine evolved and changed throughout the centuries, but the population eating habits in the past, and now are dictated by nature, and the goodies offered by it. In summer, most Lithuanians eat home-grown vegetables, berries collected in forests and meadows and in autumn all the garden harvest, fruits and mushrooms; while in winter and spring they have shelves loaded with of various jams, home-squeezed juice, marinated mushrooms and cucumbers. To get familiar with the country's national cuisine, make sure you taste “zeppelins”, brown rye bread, curd cheese, cold-smoked bacon, vėdarai, kugelis, skilandis and smoked fish. 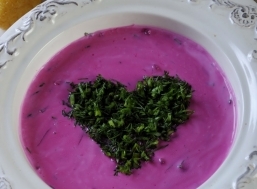 During the summer Lithuanians are fond of different cold soups, the most popular of which is cold beet soup. It is a cold soup of sour milk, beetroot, cucumbers and hard boiled eggs, very refreshing on a hot day. 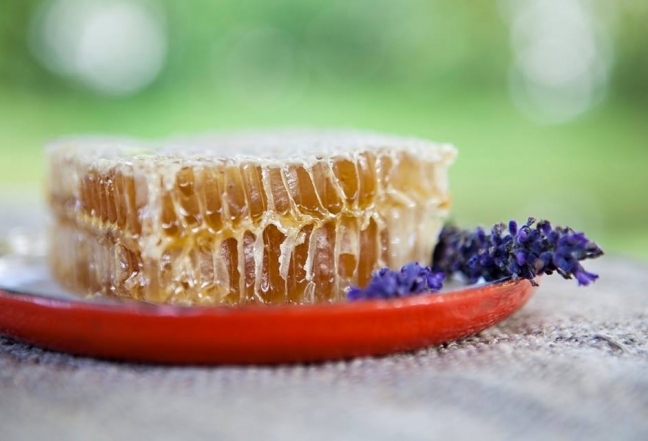 Bee honey is also very common in Lithuania and is used in the production of various food and drinks. To quench the thirst, Lithuanians often drink kvass. It is one of Lithuania's national drinks and is made from dried bread, yeast, sugar and water. Lithuanians are very proud of their beer – since old times it has been produced in almost every homestead, and good brewers are particularly respected. Special Lithuanian brewing secrets are passed from generation to generation and remain to this day – just try and see for yourself. Also try the Lithuanian mead, krupnikas and the traditional home made vodka. Although Lithuania is a small country but different ethnic populations have different favourite meals. 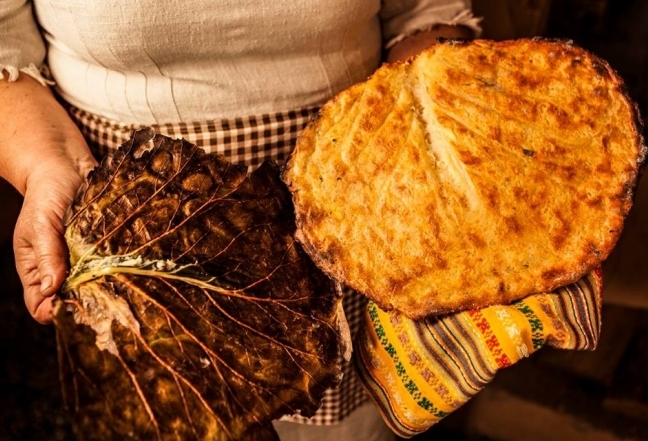 Different regions of Lithuania are proud of their dishes, subtle recipes, and even the same dishes are prepared by housewives from different areas of the country quite differently. 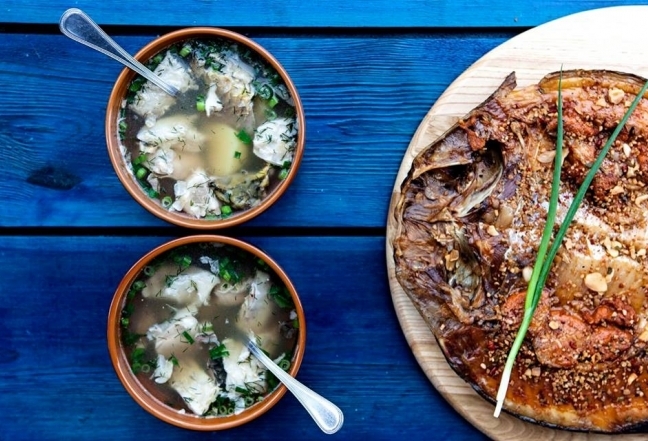 North-western Lithuania, Samogitia, is unthinkable without kastinis with boiled unpeeled potatoes. Kastinis is a mix of fresh hot cream not only unique in this region of Lithuania, but also does not have analogues in the whole world. 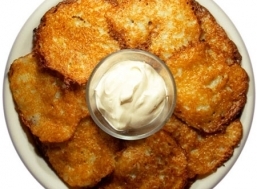 Dzukija regional culinary specifics is lots of potatoes and dishes of mushrooms found in abundance in local forests. Suvalkija’s pride is smoked meat products of a fantastic taste. Meanwhile, Aukstaitija will surprise everyone with flour meals. Come here and for sure you will find various pastries, pancakes, dumplings with a wide range of fillings, or patties. However, no matter where you will taste your dishes – one thing will not be different: all of them are particularly tasty and filling as Lithuanians have always loved and still love to have a good, tasty and most importantly, a nourishing meal.